I Got My Eyebrows Microbladed! 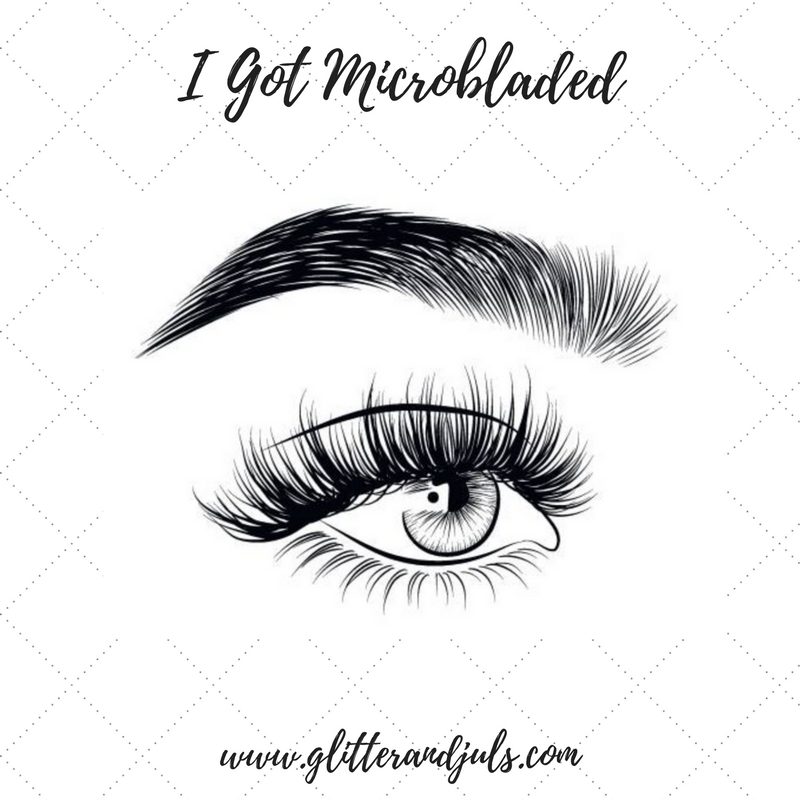 Glitter and Juls | Savannah Life and Style Blog | Affordable Fashion: I Got My Eyebrows Microbladed! I got my eyebrows microbladed, y’all! I have been wanting to try this out since I'm guilty of over plucking the crap out of my brows. I was left with super thin eyebrows that I had to draw in every day. And just like trying to get your cat-eye liner to look good on both eyes, my brows always seemed asymmetrical. 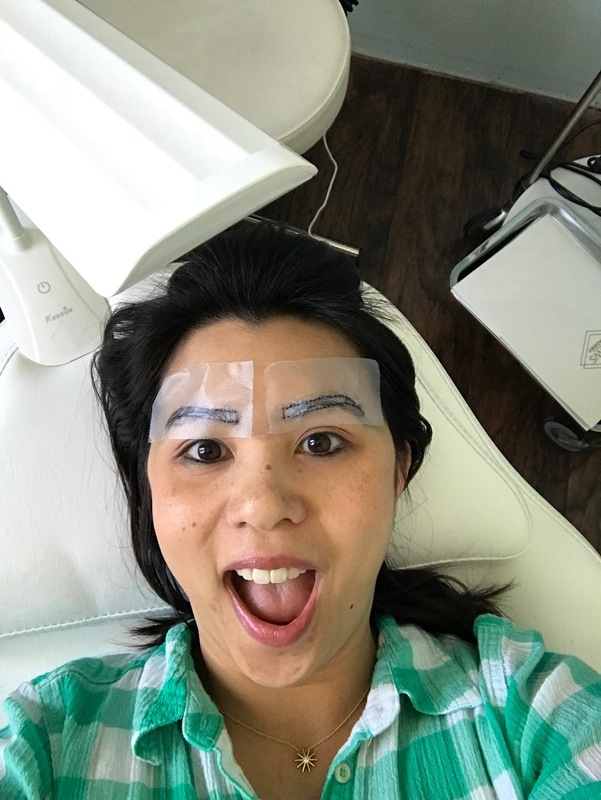 Just in case you’re considering getting your own eyebrows microbladed I thought I would share my experience with you! 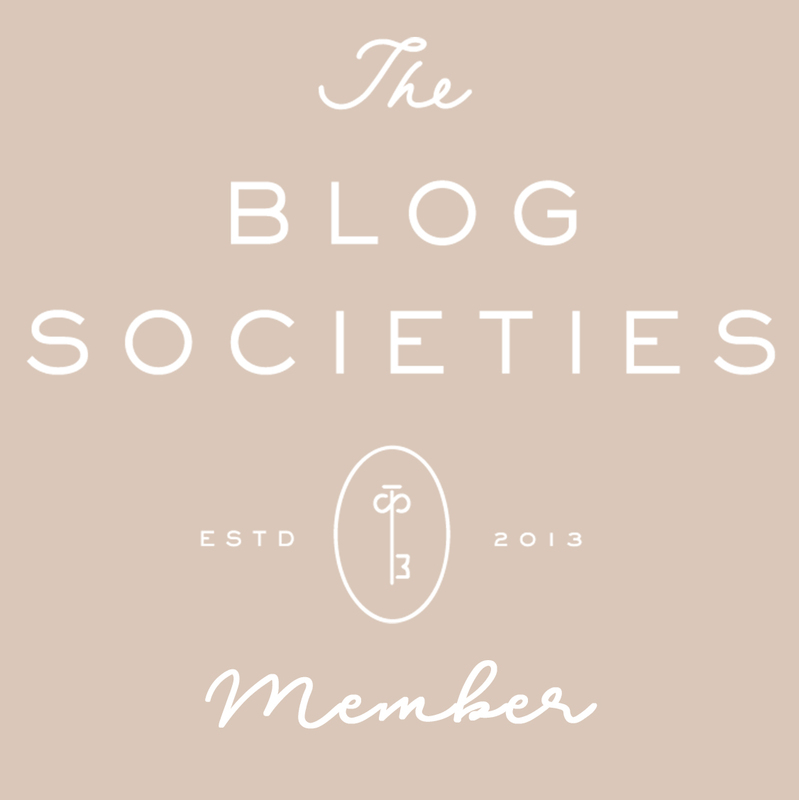 First, what is microblading? Is it the same as an eyebrow tattoo? I have always feared needles but after giving birth to four babies and being picked and prodded, this was nothing! My eyebrows had no defined shape plus, I was tired of drawing them in and having them fade throughout the day. I made the decision to treat myself for my birthday and get them done finally. BEFORE: My brows were so thin and I hated the shape! I got my eyebrows microbladed by Lauren of Savannah Brow Belle. She is wonderful! She works out of Mystique Salon and Spa for any of you local ladies wondering. I'll include her information below so you can contact her for any questions you may have or if you're interested in booking an appointment. You should expect to spend at least 3-4 hours at your appointment. This may seem like a long time but you want your eyebrows to be on fleek! Lauren and I spent most of the time mapping out the perfect shape and arch for my eyebrows. I’d say there are three steps. Step 1 is shaping your perfect brows! Once we both were happy with the shape Lauren applied the good stuff- the numbing cream. We waited for 10-15 minutes. Once I was nice and numb we started Step 2, the actual microblading. I honestly didn’t feel too much just some light discomfort. You can definitely hear what’s going on though. It sounded like slow scratches. These are the cuts in the skin that allow the pigment to seep in. feel it a little more than the microblading part but it wasn’t anything too bad. I have to say though that I have a high tolerance for pain. If you don't, this part will feel slightly uncomfortable. The good thing is that it happens pretty quickly. DURING: I had no idea what to expect but the whole process wasn't too bad! After the procedure we went over some super important after care instructions. These instructions are critical in keeping the pigment and making your eyebrows last! You cannot touch yourbrows for 2 weeks! They will start to itch and even look kind of blotchy. That is perfectly normal. You cannot get them wet either for 2 weeks! After your procedure, expect to go book appointment for a touch-up around 3-4 weeks later. At this appointment you’ll refine your brows and touch-up any areas that may have not kept for whatever reason. I am so impressed with the end result. It has saves so much time in my make-up routine not to have to do a ton with my eyebrows. I actually feel more put-together even when I don’t have any make-up on. Another popular question around microblading is—how much does it cost? I admit it’s a bit of a splurge. It can range from $700-$900 but to me, it is worth the investment. It’s a confidence booster and considering the time Lauren spent meticulously perfecting my perfect brows, it was worth every penny. The touch-up appointment is also included in the price. I highly recommend getting this procedure! If you’re local to Savannah be sure to check out the Savannah Brow Belle. I can’t say enough about Lauren. 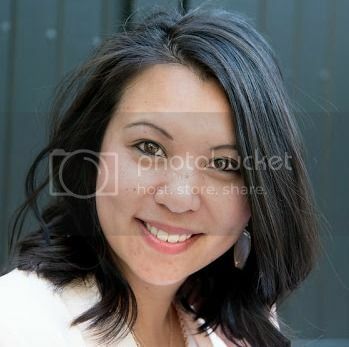 She’s super sweet, a perfectionist is all the best ways, and a skilled microblader! I hope this helps if you have been considering getting your own eyebrows microbladed. If you have any questions let me know!